BlackRock is empowering regional managers and tapping a new executive to accelerate its push into private equity. Chief Larry Fink hopes the shakeup will reignite growth after a difficult year. They also leave him with a wealth of choices over who might one day take up his role. The BlackRock logo is seen outside of its offices in New York City, U.S., October 17, 2016. 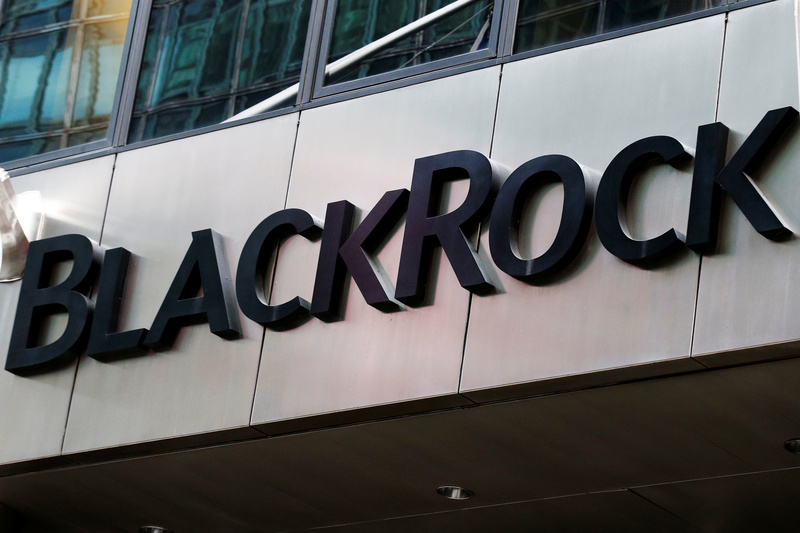 BlackRock adjusted its leadership to help win more business from top institutions and grow its alternative assets business, Reuters reported on April 2, citing an internal company memo. The $6 trillion asset manager is giving primary responsibility for institutional clients such as pension funds and sovereign wealth funds to its three regional chiefs: Mark McCombe in the United States and Canada, Rachel Lord in Europe, the Middle East and Africa, and Geraldine Buckingham in Asia-Pacific. McCombe will also take on a new role of chief client officer, overseeing relationships with global clients, governmental and financial institutions, and consultants. The company also named Edwin Conway, most recently head of institutional client business, as global head of BlackRock Alternative Investors. He succeeds David Blumer, who will become a senior adviser to Chairman and Chief Executive Larry Fink and President Rob Kapito.